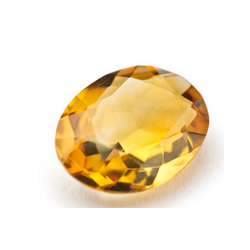 We are offering Citrine Pears Stoneto our client and our product is made of good quality. 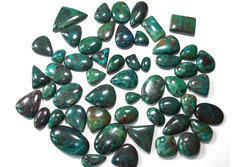 Our company is counted among the leading suppliers, distributors and exporters of best quality Semi Precious Stone. Highly demanded around the globe, these stones with astrological value are available in elegant designs. The stones offered by us are acknowledged for their accurate dimension and durability. With an impressive growth record in this highly competitive industry, we are providing a qualitative range of Green Amethyst Cut Stone (Semi Precious Stone). - We are leading supplier of pink topaz. - Basically Pink Topaz is a coating stone.